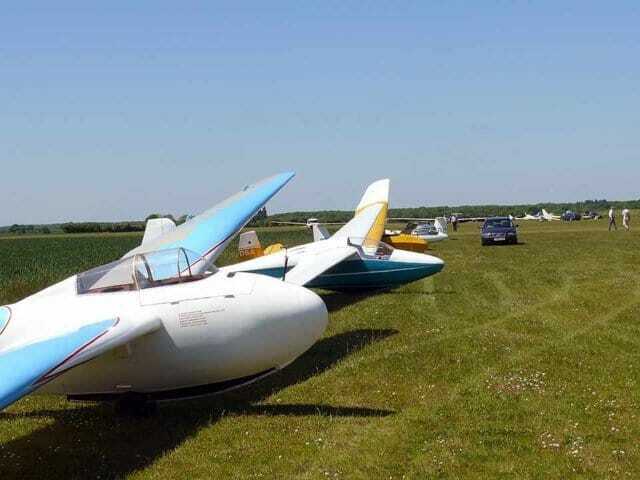 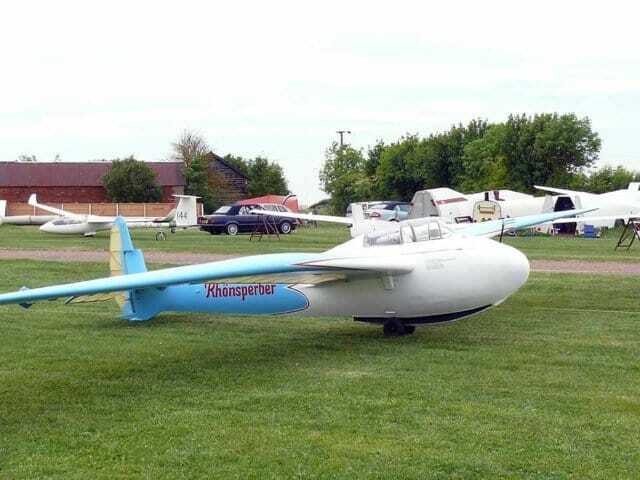 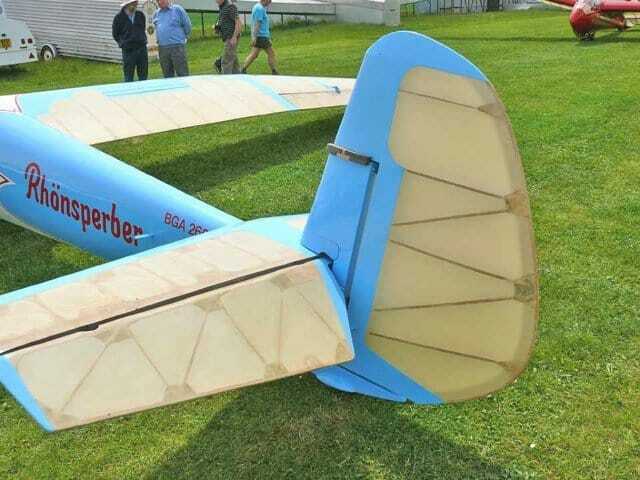 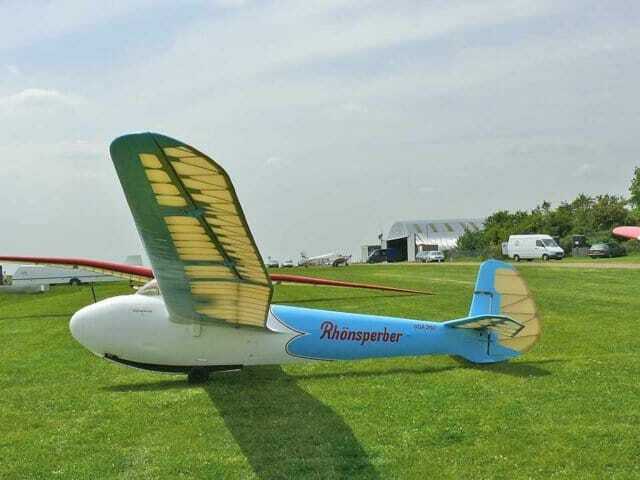 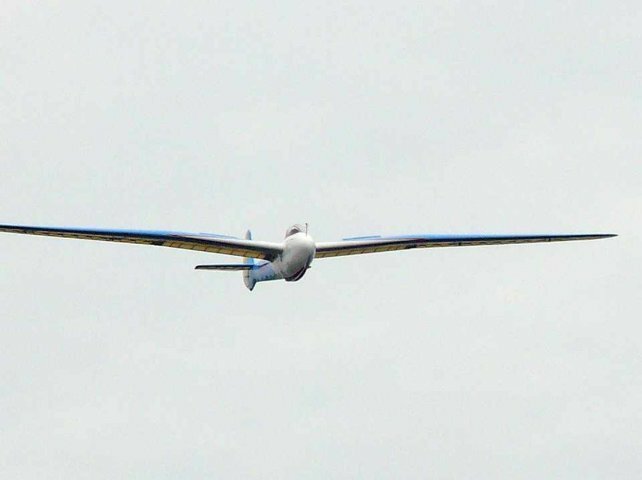 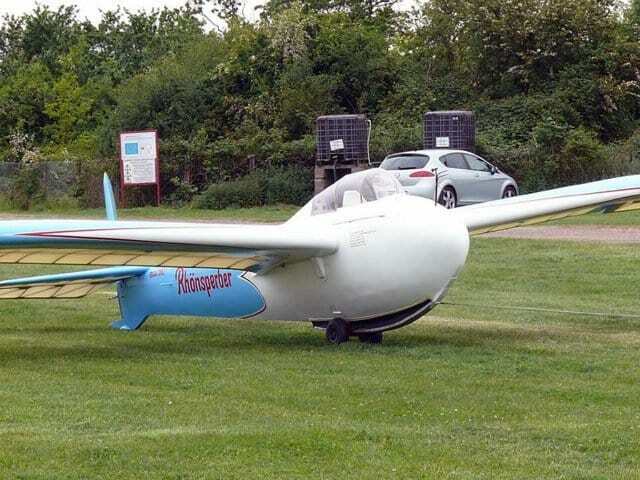 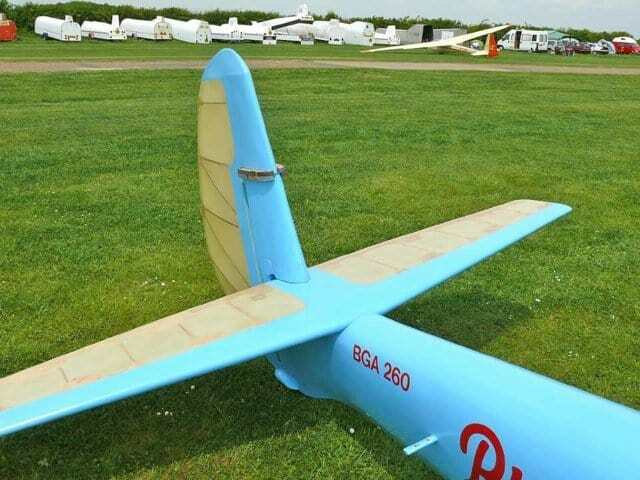 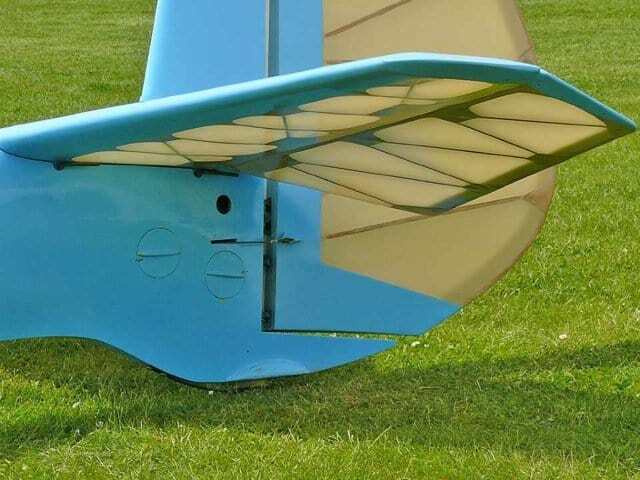 his is a large scale model kindly donated to the site by Chris who is a renowned designer and builder of scale gliders. 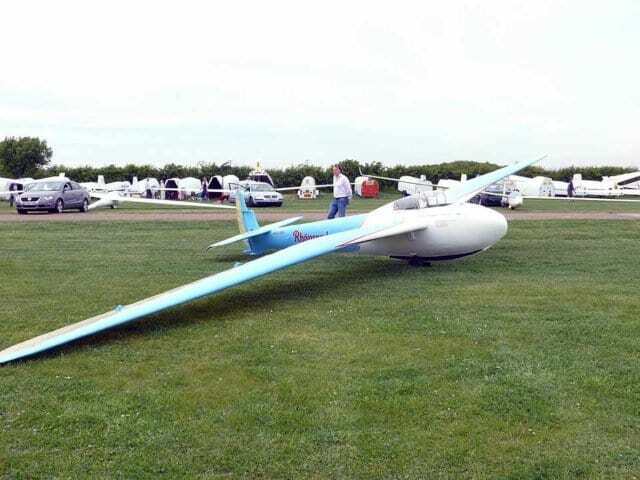 This plan is supported by a build thread in the SSUK forum. 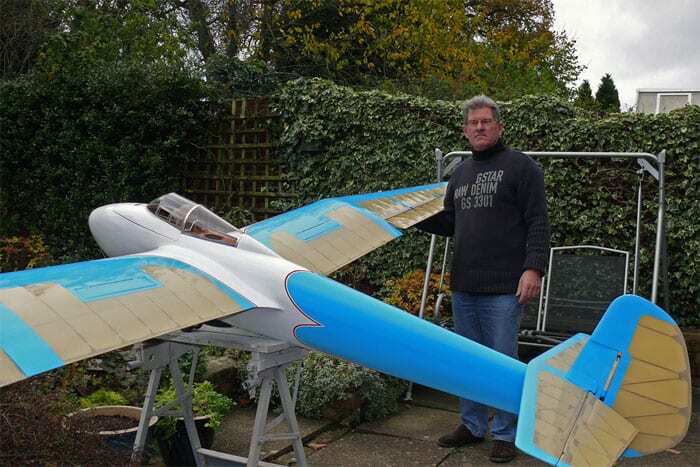 You can also find the model in the videos that Chris has produced and are listed on this site. 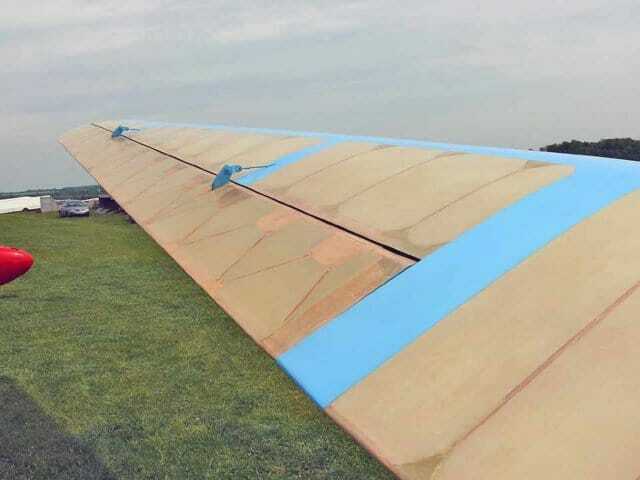 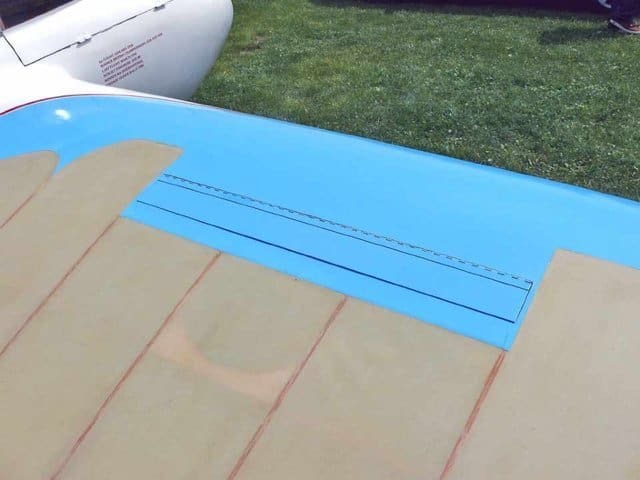 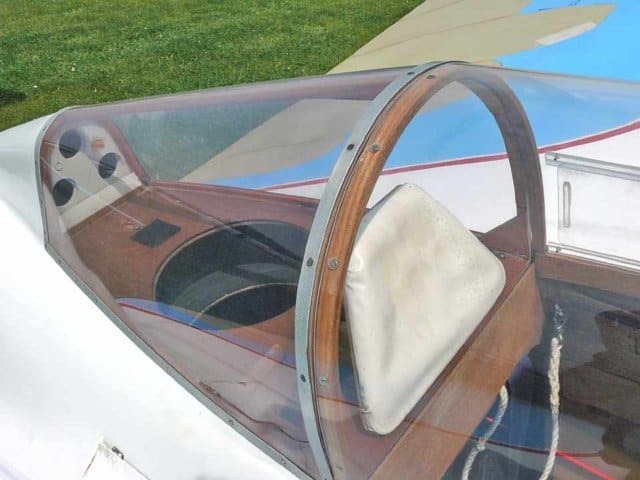 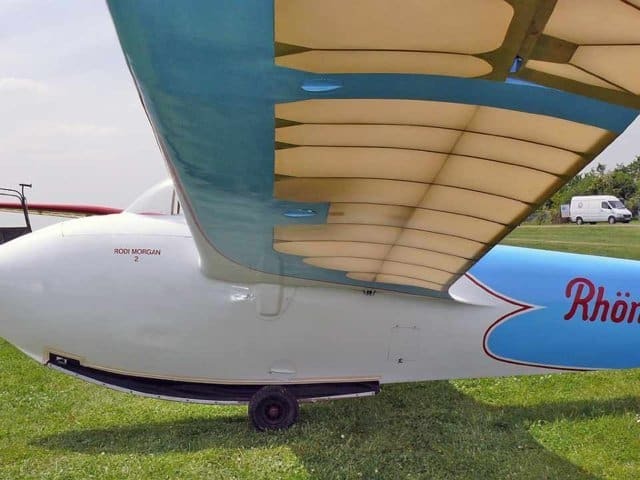 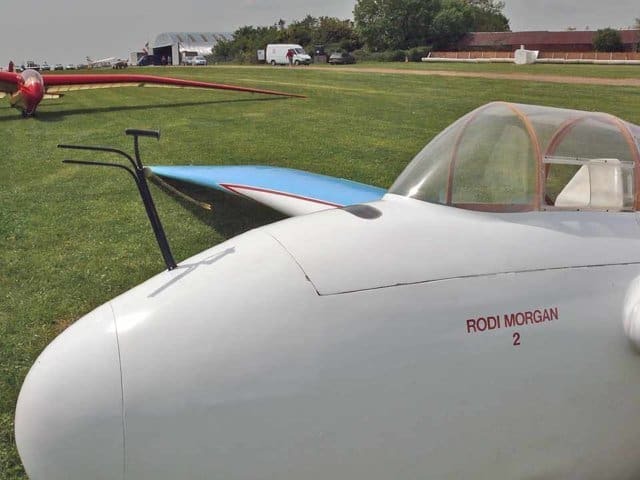 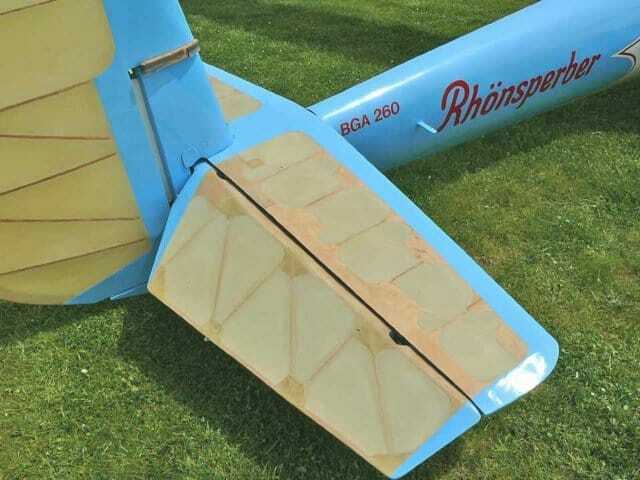 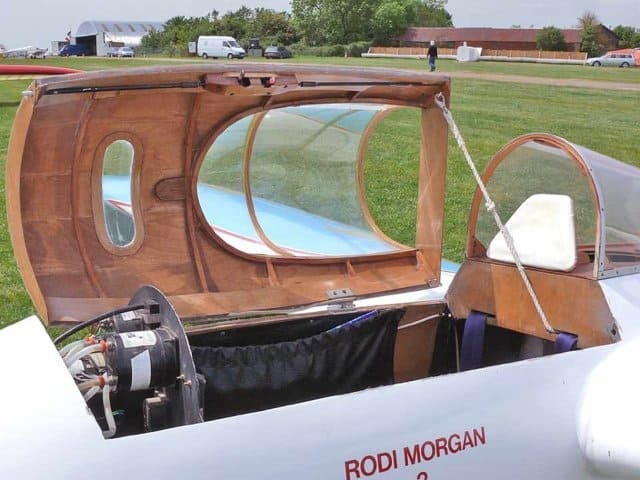 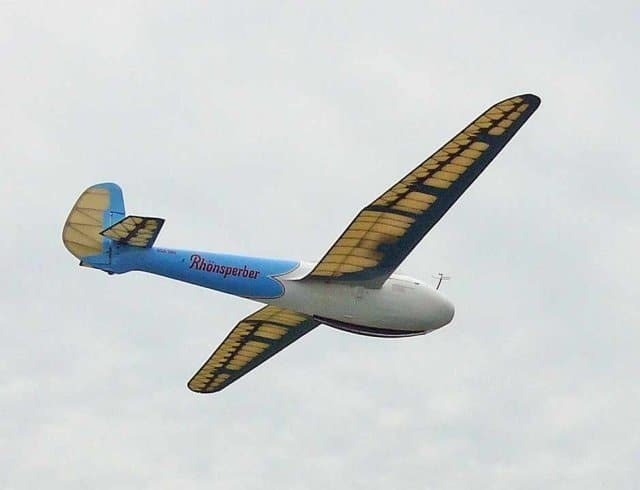 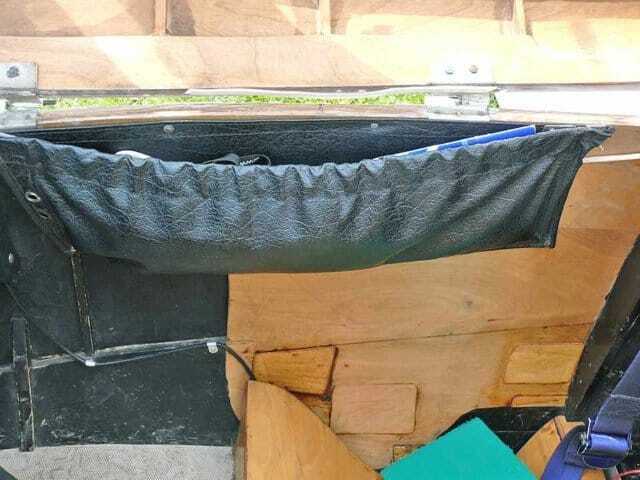 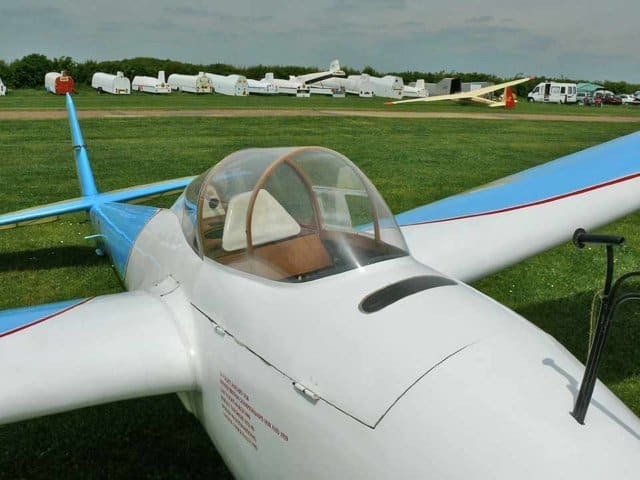 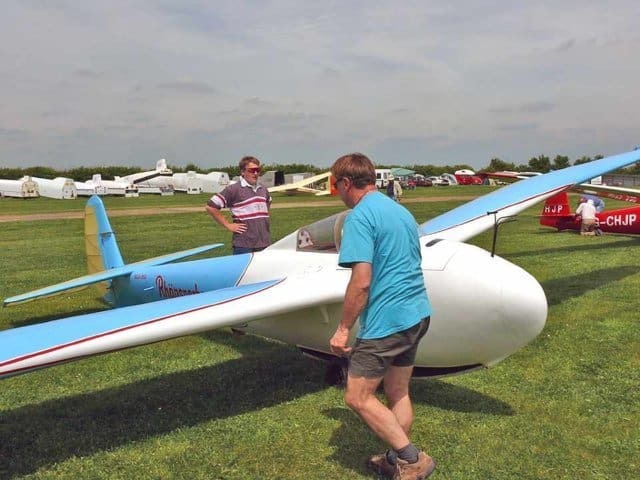 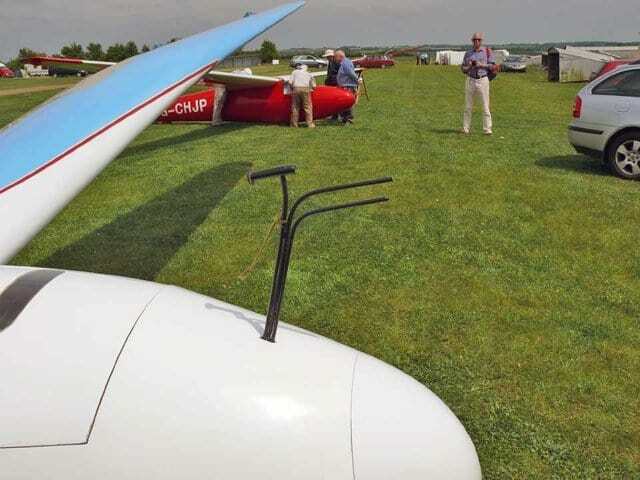 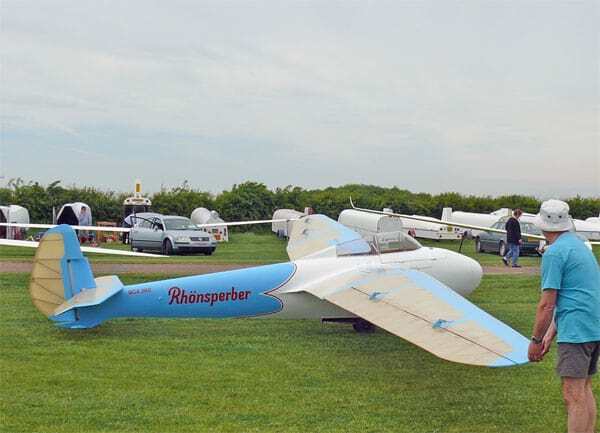 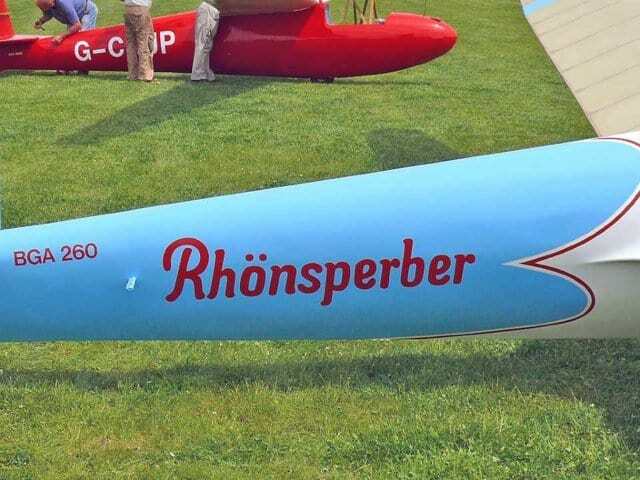 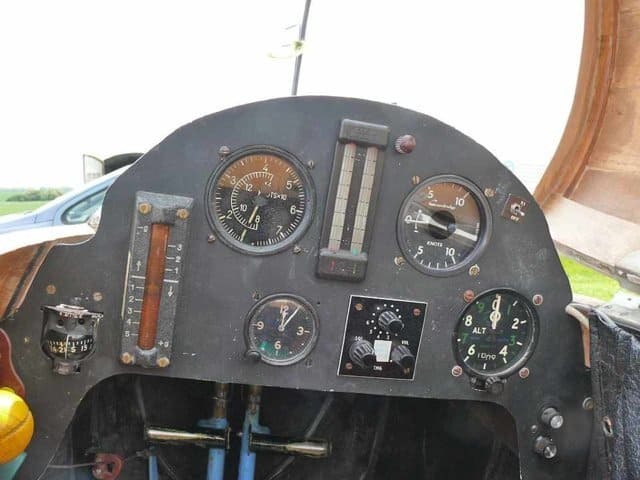 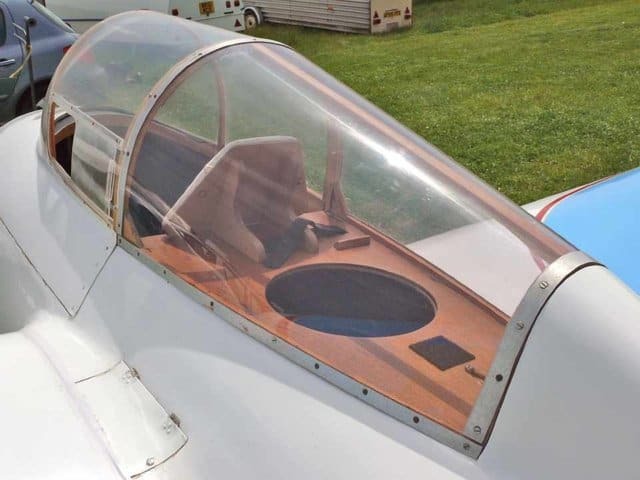 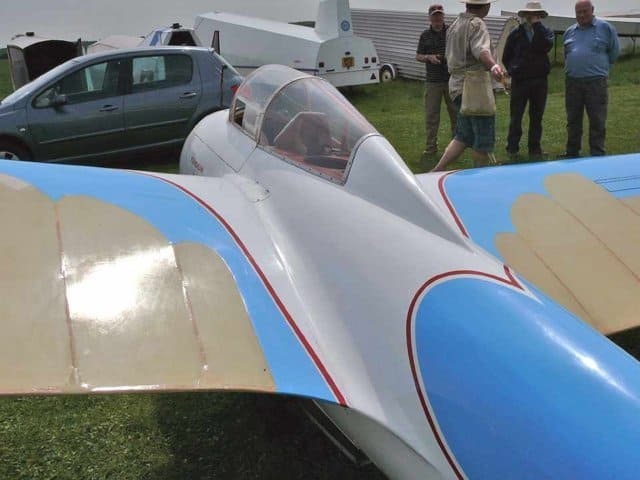 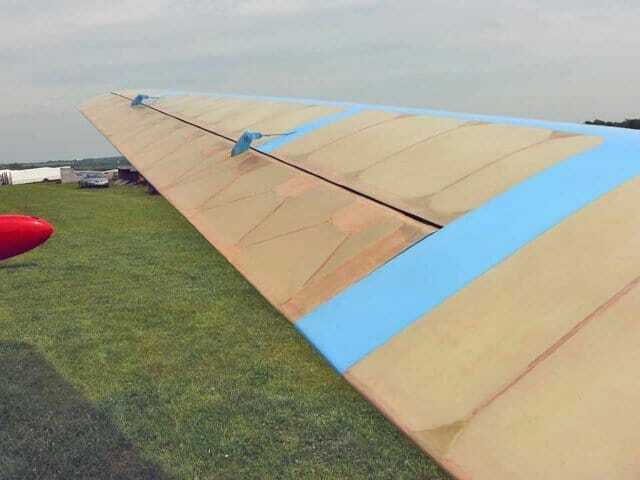 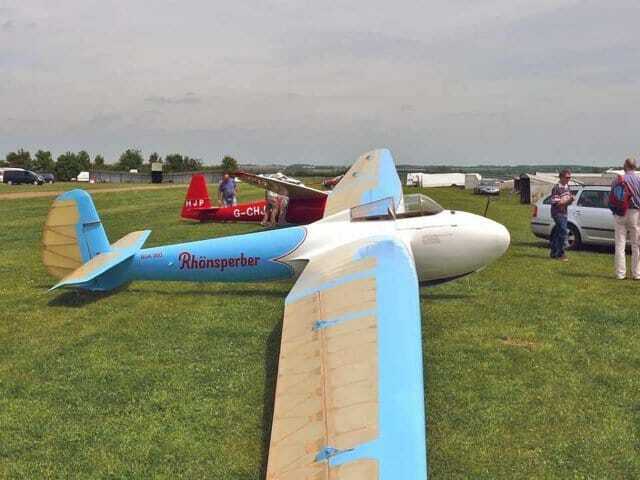 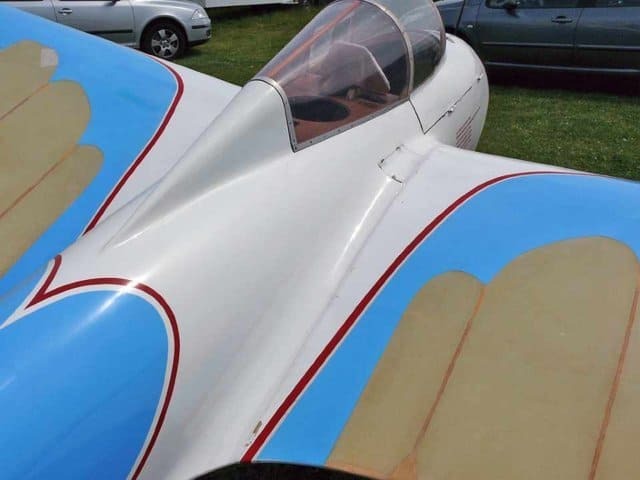 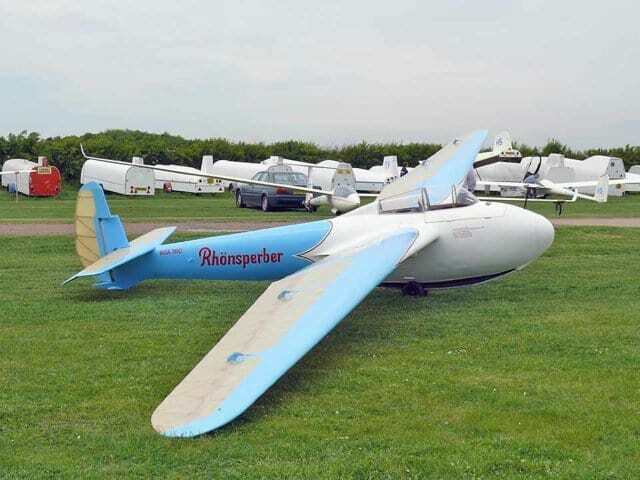 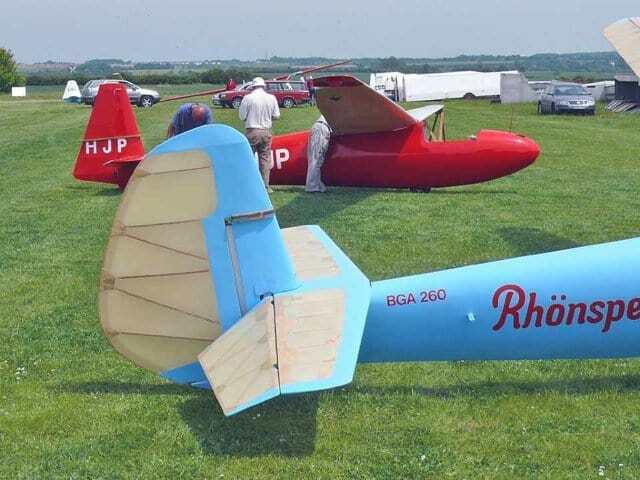 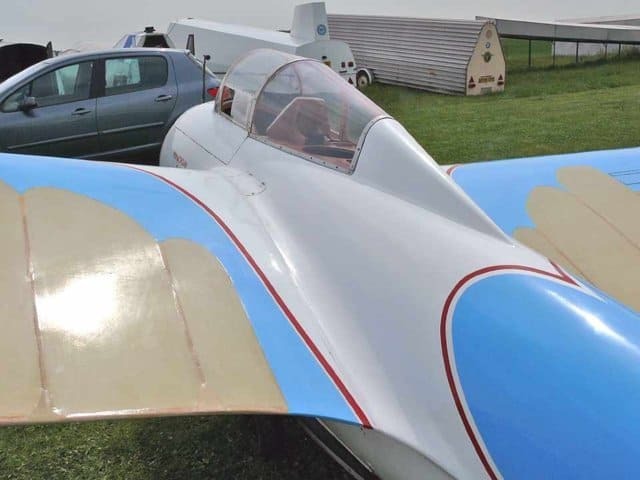 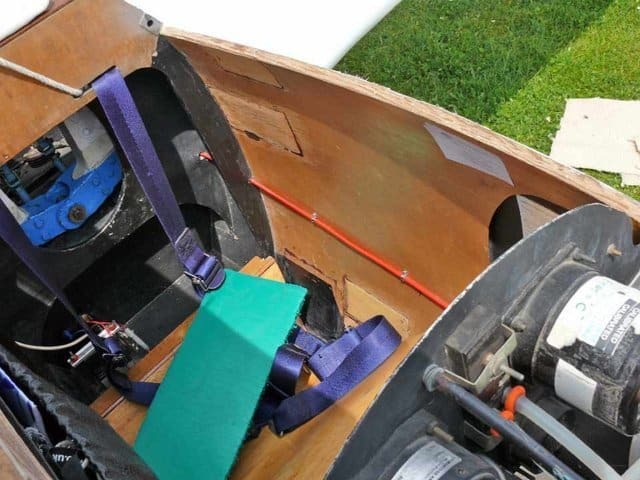 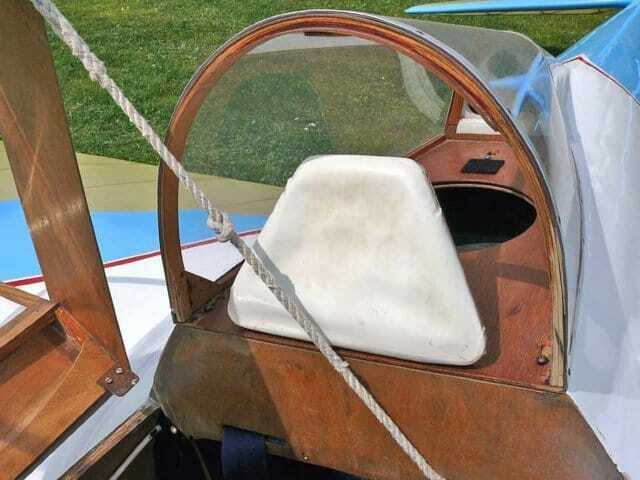 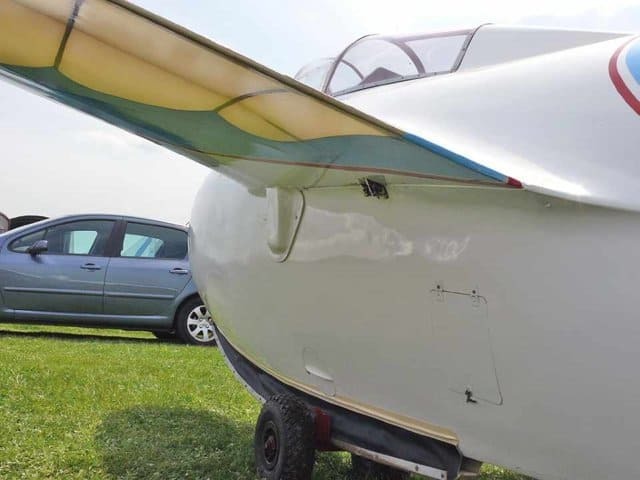 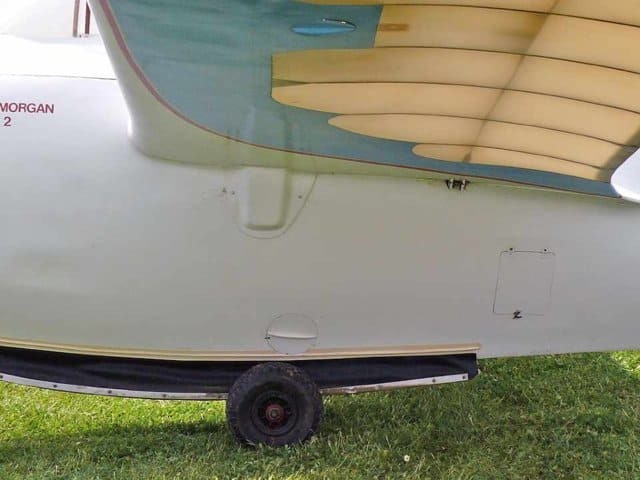 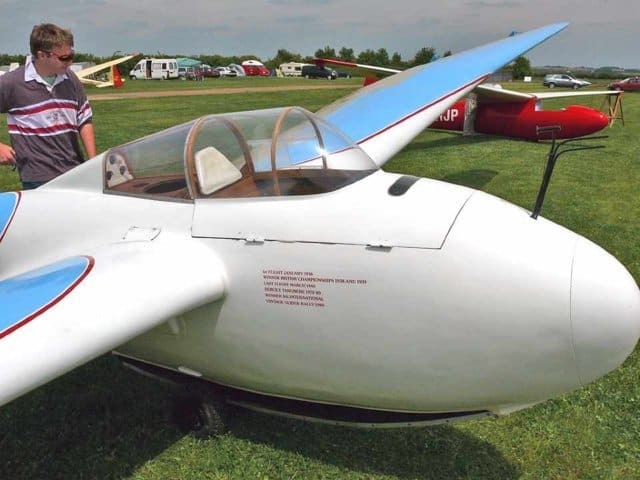 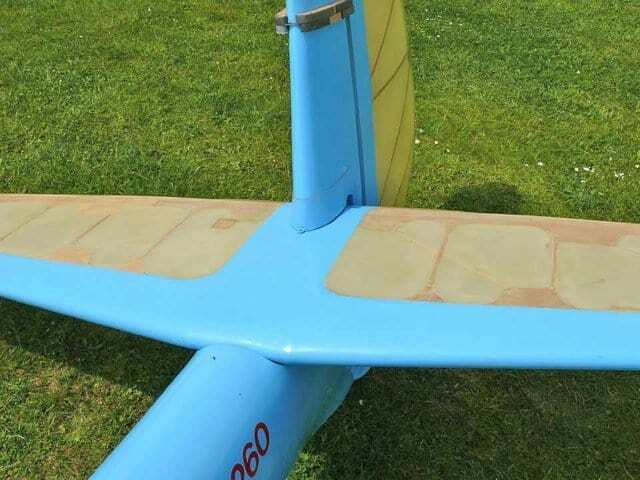 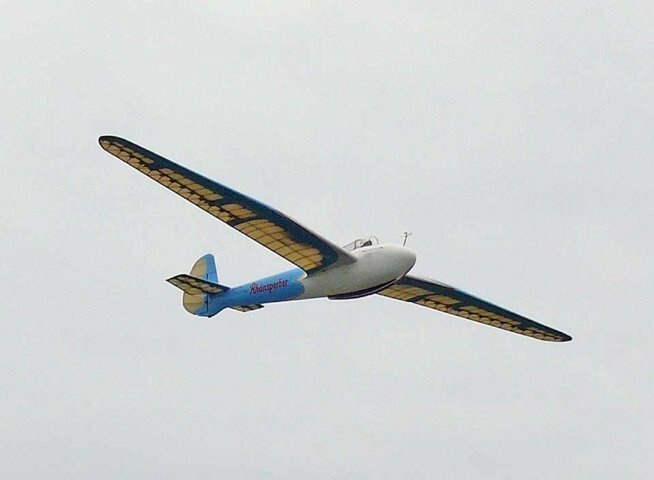 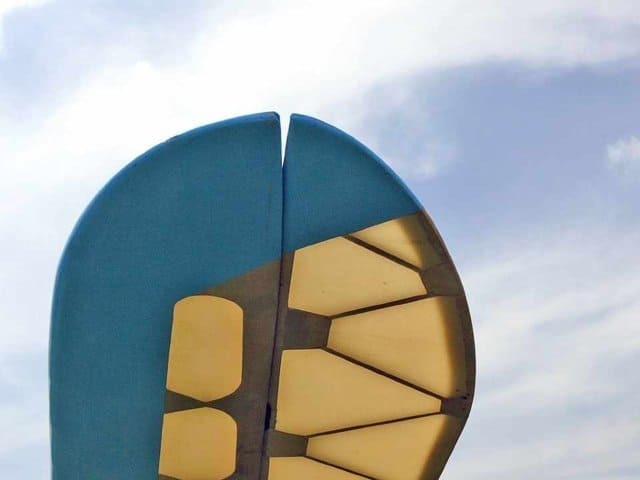 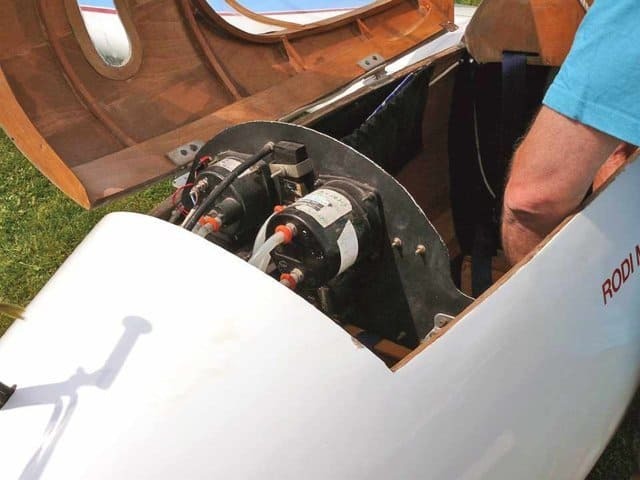 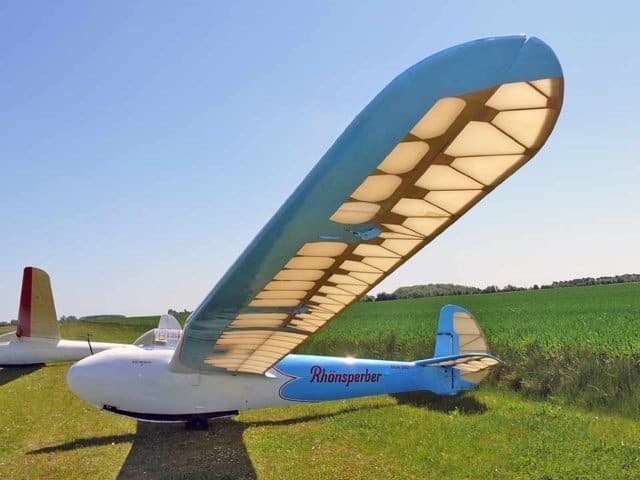 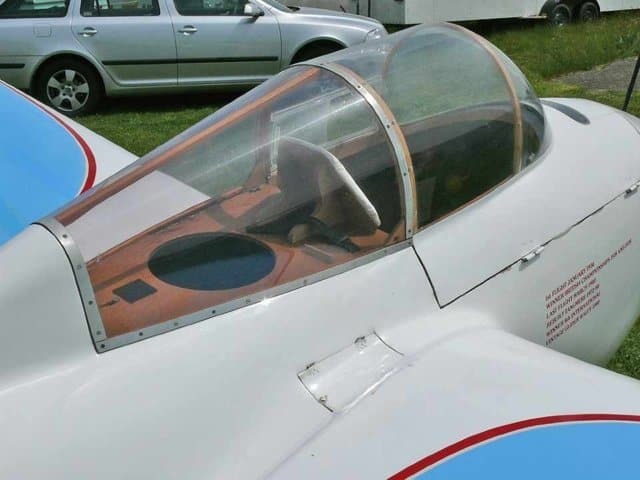 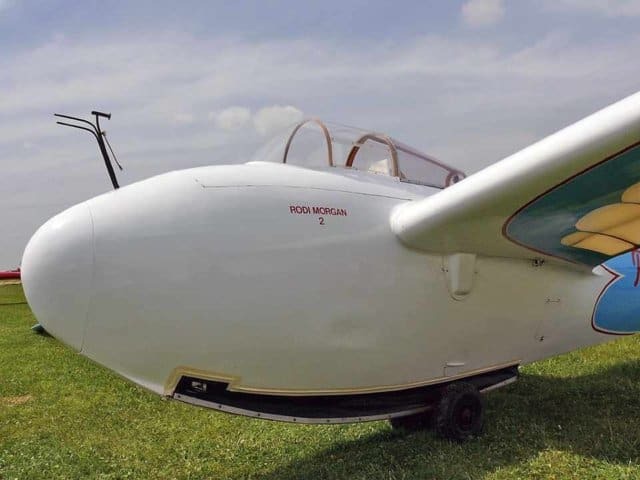 The model is based on that belonging to Rudi Morgan shown above, but be aware that this glider has a non standard tailpane and anyone wishing to make a version with the original tailplane can find details of that in the 3-views listed here.